Arrive at San Francisco International Airport and transfer independently to your hotel. Your ATI Tour Director will meet you this afternoon. In the evening, join your fellow travelers for a welcome drink and brief informational meeting. This morning, join a half-day city tour which includes Union Square, the Civic Center and Fisherman's Wharf. From the top of Twin Peaks, enjoy the spectacular view and see for yourself why many consider San Francisco the most beautiful city in America. Enjoy the afternoon at leisure in "the City by the Bay", perhaps a cable car ride to Fisherman's Wharf where one may enjoy a "Taste of San Francisco": local seafood, famous sourdough breads or decadent Ghiradelli's Chocolate. Or take a stroll by Sea Lions' Marina to watch them frolic and play. Be sure to gaze across the bay to Alcatraz Island where "America's Most Wanted" such as Al Capone and "Machine Gun" Kelly were incarcerated. Or visit Union Square for a shopping stop at Macy's Department Store. Your ATI Tour Director will be on hand to assist you in planning your next two days in the city. Join an optional tour to Monterey and Carmel. Travel along the Pacific Coast to the Monterey Bay Peninsula. Visit Cannery Row, made famous by the John Steinbeck novel. Your optional package includes admission to the famous Monterey Bay Aquarium, showcasing some 200 exhibits on marine life and one of the most respected aquariums in the world. Continue on the 17-Mile Drive and admire the natural scenery as well as the spectacular homes. Enjoy time in the charming community of Carmel, known for its art galleries and shops before a late afternoon return to San Francisco. 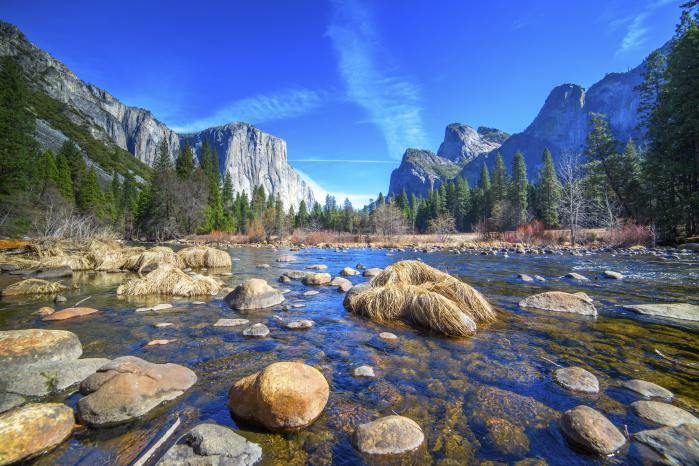 Join the group for an included all day adventure to Yosemite National Park. Known for its magnificent waterfalls, granite peaks and remarkable wildlife, Yosemite is one of America's favorite National Parks. 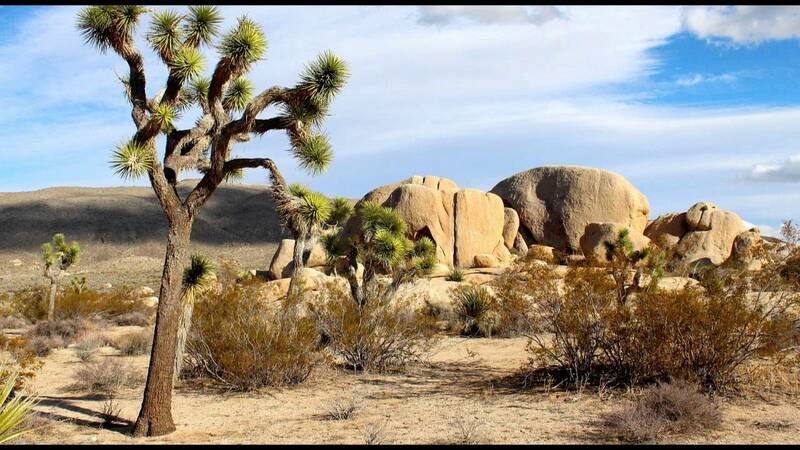 We will explore the park by motorcoach, but you will also have time to enjoy the spectacular scenery on the valley floor. Enjoy an All-American Picnic while looking at majestic Yosemite Falls. This morning leave Las Vegas for an included day trip to the Grand Canyon. First stop is the majestic Hoover Dam. Admire the construction of the dam and the beauty of Lake Mead before continuing on to the Grand Canyon. At the Grand Canyon, you will have time to explore the views on your own and if you choose, join an optional helicopter trip over the canyon, a rafting trip on the Colorado, or walk on the recently built Skywalk platform. The day is yours to choose how you spend it. Maybe do a little shopping at one of the fine shopping outlets in Las Vegas, lounge by the pool, or join an optional tour. One of the possibilities would be a full day trip to Zion National Park. 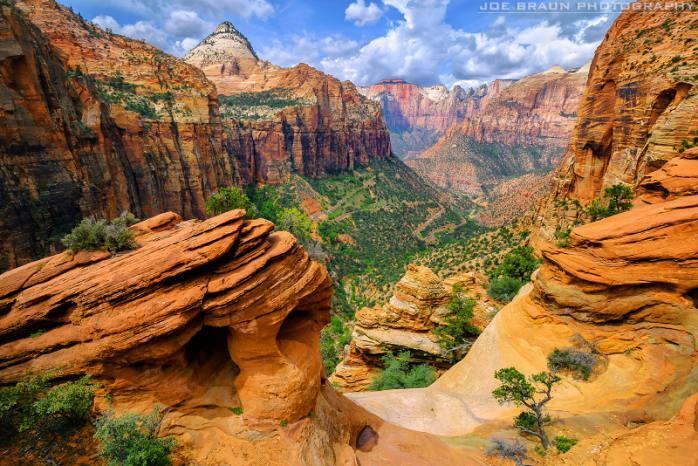 Zion is known for its majestic canyons, waterfalls, and amazing wildlife. Your day will include a guided walk as well as an all-American picnic lunch. Today your journey takes you through Palm Springs, the winter playground for Hollywood royalty, with its lively downtown area and immaculately kept golf courses at the base of the rugged San Jacinto Mountains. 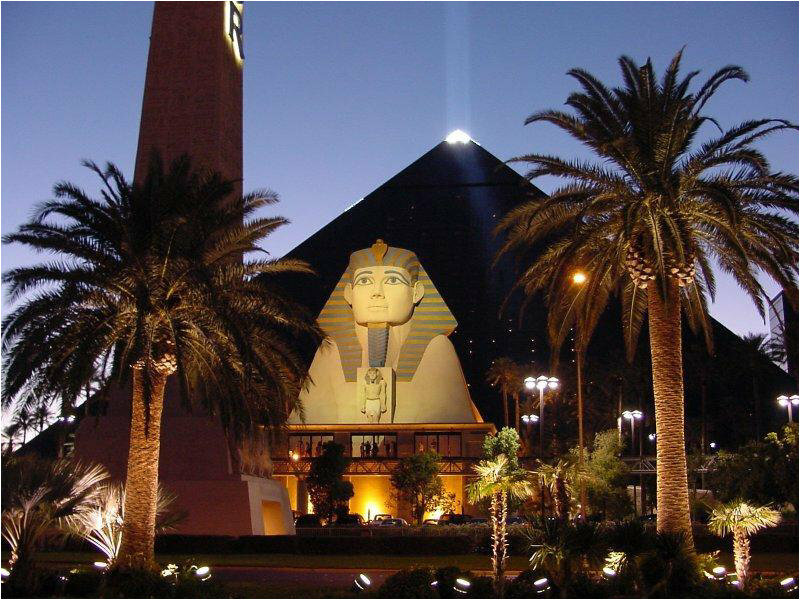 This city in the desert was once known as the winter retreat of stars like Frank Sinatra, Jane Russell and Elvis Presley. Today it is a flourishing resort town with great shops, restaurants and year round desert climate. A sea of wind turbines mark the entrance to this desert oasis. Along the way you will pass through Indio, home to the International Date Festival due to the abundance of this crop in the Coachella Valley. In the late afternoon, arrive in Los Angeles. 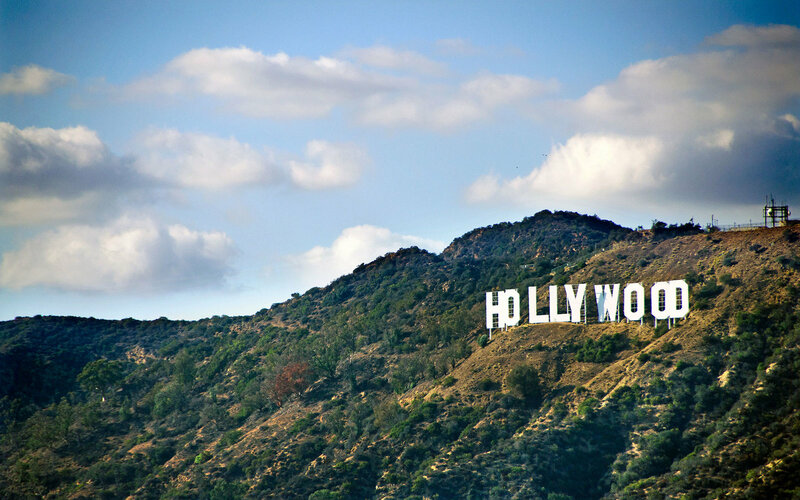 This morning, you will enjoy a comprehensive city tour of Los Angeles including the hip Santa Monica, glamorous Hollywood and posh Beverly Hills. You will be able to stop by the "finish line" of Historic Route 66, see an iconic Californian lifeguard tower made famous by "Baywatch", walk on the boulevard of stars and take a great photo of the famous Hollywood sign. The afternoon is yours to explore more on your own or join an optional excursion to Universal Studios where you will learn all about how movies are made. Today enjoy an optional full day excursion to San Diego. Travel south through San Juan Capistrano and San Clemente to San Diego, the second largest city in California. San Diego enjoys year round mild weather and a location on the San Diego Bay. Enjoy a city tour including the historic Old Town, the Gas Lamp district, the bay front as well as picturesque Seaport Village. For a different view of the city, you can join an optional cruise on the bay before returning to Los Angeles in the late afternoon. 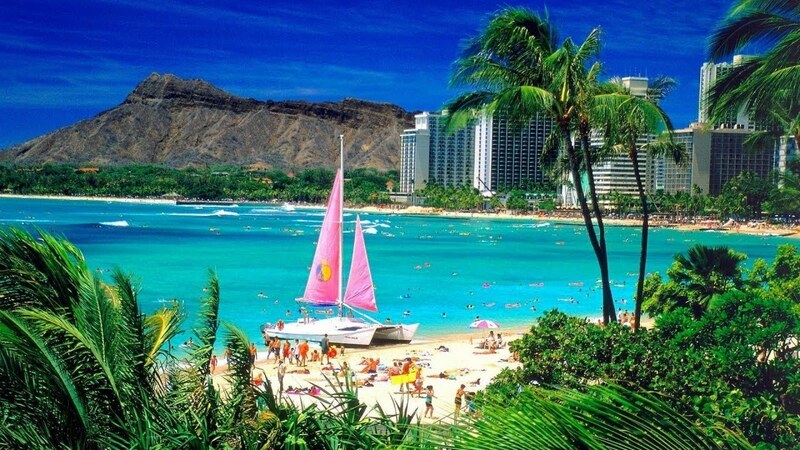 Transfer independently to the airport in time for your flight to Honolulu. On arrival you will be met and receive the traditional flower lei greeting before transferring to your hotel for five nights of relaxation in beautiful Hawaii. Enjoy four relaxing, balmy days in the land of aloha. 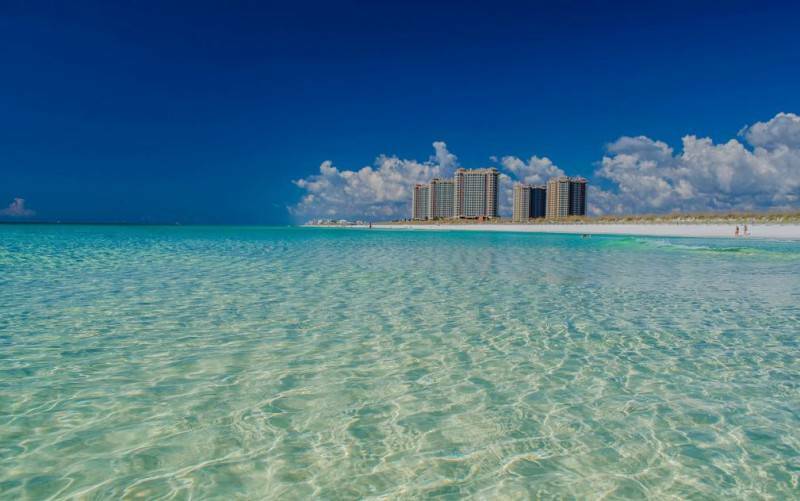 Whether you go off the beaten path to explore, or simply lay by the ocean or pool to soak up the sun, this is sure to be one of the most memorable parts of your journey. Your locally based representative will be on hand to assist you in planning your time. Leave the spirit of the islands behind and return to the mainland today. Transfer to the airport for your flight. Your tour concludes upon arrival in Los Angeles in the late evening. - Day 1 (Friday): Upon arrival, passengers should check-in at the front desk of the Holiday Inn Golden Gateway and identify themselves as participants of ATI’s Western Highlights/West Coast Aloha Motorcoach Tour. Passengers arriving between the hours of 2:00 pm and 8:00 pm should then proceed to ATI’s Hospitality Desk and check in with ATI’s Tour Director. 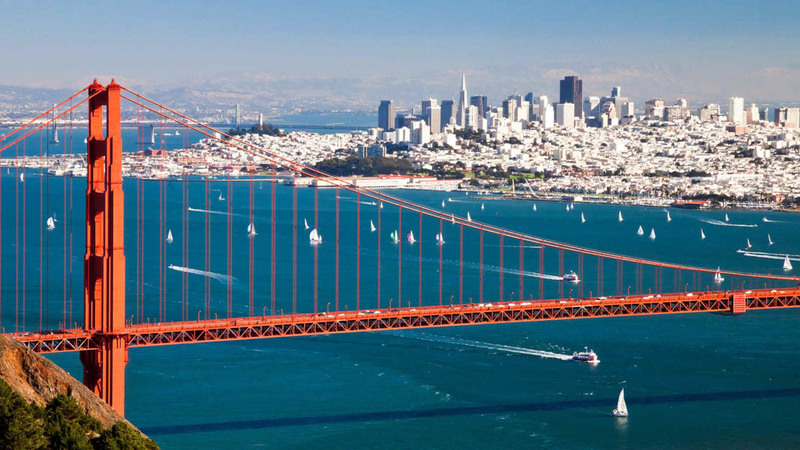 - Day 2 (Saturday): ATI’s San Francisco City Tour departs at 8:30 am. Passengers should meet ATI’s Tour Director in the lobby of the Holiday Inn Golden Gateway at 8:15 am. - Day 3 (Sunday): Full day at leisure. If needed, ATI’s Tour Director can assist with securing optional tours. - Day 4 (Monday): ATI’s West Coast Aloha Motorcoach Tour departs for Yosemite National Park at 8:00 am. Passengers should meet ATI’s Tour Director in the lobby of the Holiday Inn Golden Gateway with their luggage at 7:30 am. - Day 11 (Monday): Seat-in shuttle and independent taxi service is available to transport passengers from The Doubletree by Hilton Hotel Torrance - South Bay (English Exclusive, Multilingual departures) and The Crowne Plaza LA Harbor (German Exclusive departures) to Los Angeles Airport for their flight to Honolulu. If needed, ATI’s Tour Director can assist with securing transportation to the airport. Upon arrival in Honolulu, passengers will receive a traditional Lei greeting before being transferred to the Ohana Waikiki East Hotel. 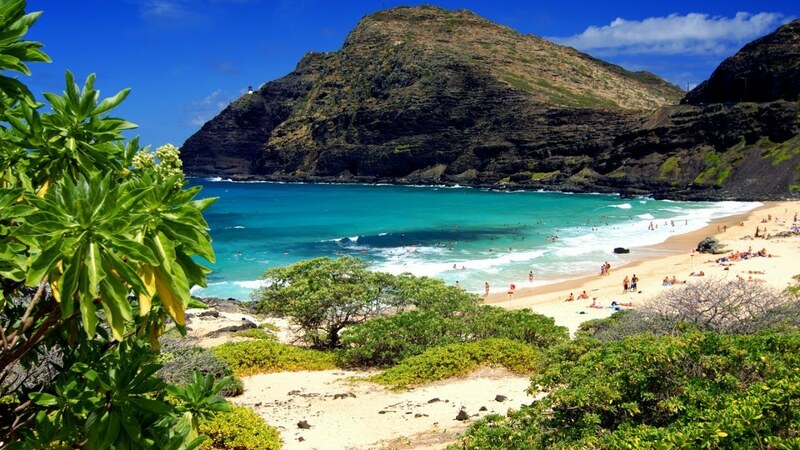 - Day 16 (Saturday): Passengers will be transferred from their hotel to Honolulu Airport for their flight to Los Angeles. ATI’s West Coast Aloha Motorcoach Tour concludes upon arrival at Los Angeles Airport.